It was only last month when Jet Airways was questioned by the DGCA when it had issued a show cause notice to at least 131 of its pilots for failing to clear bi-annual proficiency tests, and Air India seems to be the next in firing line. 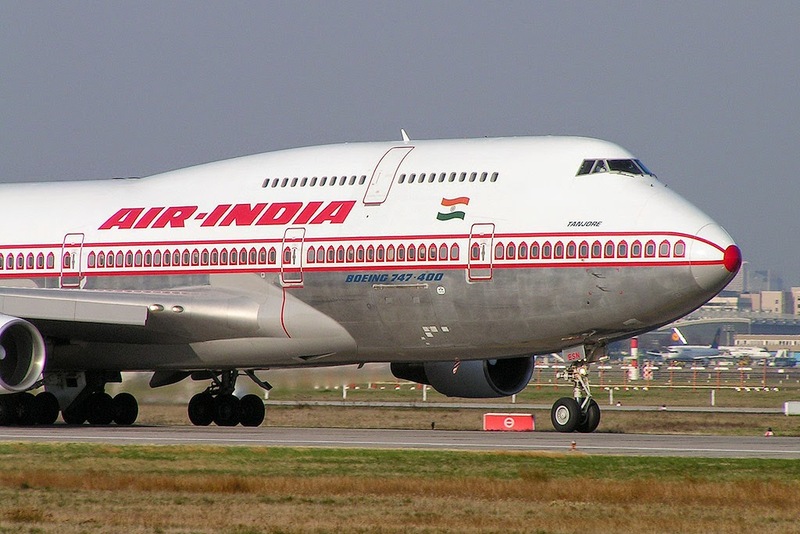 102 pilots of Air India's wide body Boeing fleet have been recognized as to be flying with lapsed or expired licenses. The pilots are required to clear bi annual tests to keep the license valid, and just like Jet Airways, several of Air India pilots have failed to do that. Air India, to their credit has admitted to the shortcoming and has written to DGCA saying that it is aware of the problem. Air India communicated to DGCA, "Keeping in view... overall shortage of pilots in the airline, we request you to kindly view the lapse sympathetically and renew the lapsed licenses of our pilots at the earliest in order for us to utilize them for flying duties (and) maintain our schedule". This takes the number of pilots flying with lapsed licenses with two of the largest airlines in India to 230+, which is a worrying figure. However, unlike the case of Jet Airways, where the Training Head was ordered to be removed, DGCA has not yet decided on the route of the action. The airline in a statement clarified that none of the pilots are flying without a valid license and the confusion has risen because of a recent change of rules. It was initially stated that the pilots have to take the proficiency check twice an year, but a two month leeway window was given for the test, meaning a pilot could take the first test within eight months, and the second one in four months. But, this rule was scrapped and since September it was mandatory to take the tests after precisely six months, to keep the overall period one year instead of 16 months that several pilots were taking advantage of. In a statement, Air India stated that, "This new six-monthly check would have required us to renew nearly 800 licenses overnight, which was not possible. All licenses valid before this CAR has been renewed uptil October 2014 as per the old rule by DGCA."